There are no upcoming “Flow & Restore” classes on this day. Jules is the most amazing instructor, helpful, caring, generous with her time and energy, I always leave feeling like a new person with the ability to tackle life with a different attitude and energy. 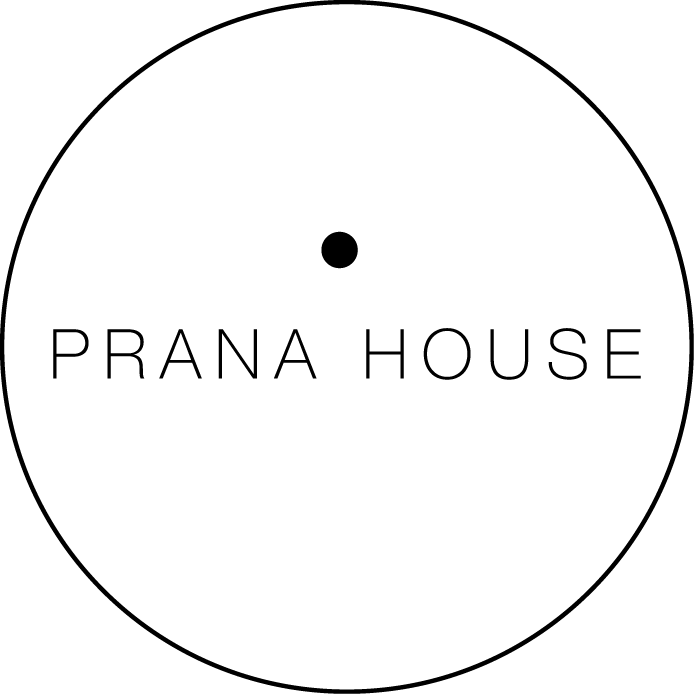 Prana is a beautiful studio with a peaceful energy.